Join us for the afternoon show (2:00 pm) or evening show (6:30 pm) at the Bur Oak Brewing Company. 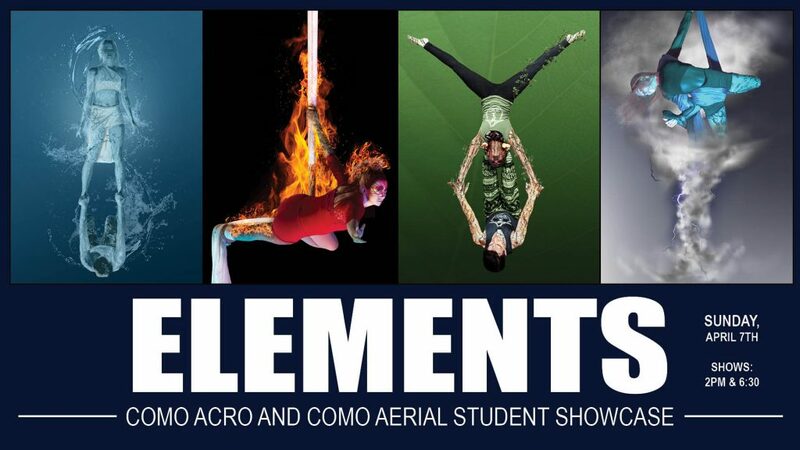 This event will feature performances created by Como Acro and Como Aerial Arts Students. 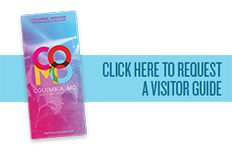 Acts will feature Acro Yoga, Aerial Silk, and Aerial Hammock.